It was a little different for us this time because I was shooting 94.5% of the time of this wedding solo, with Magda coming in to shoot during the photoshoot as well (she couldn’t help herself). The ceremony was really sweet and touching and the party was soooo much fun! Not only did I get to photograph Ola and Robin but we got to spend time with friends, family, and even our daughter who was the flower girl got to come and party with us! How cool is that? Ola and Robin worked it like the best models out there, these images rock!!! 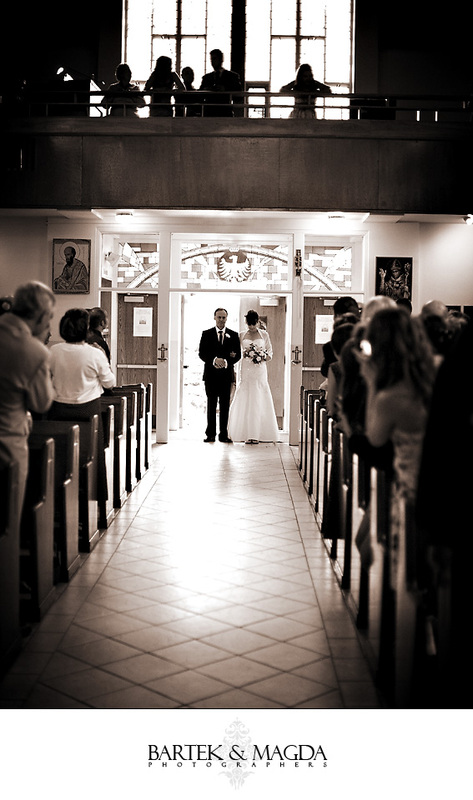 The ceremony was at our very own Polish church, St. Hyacinth’s in Ottawa…hollaaaaaa! And the reception was held at the very fitting Temple’s Sugar Camp since Robin is in love with and is a pro at wood working! So if you need a state of the art piece of hand crafted furniture, Robin’s your man! No. Seriously, he is awesome at wood working. We have said this countless times already but we wish you the absolute best that life has to offer, and we’ll be there to capture your 50th anniversary, just you wait!!! (probably with 500 megapixel cameras or something). God Bless and we love you both very very much!!! 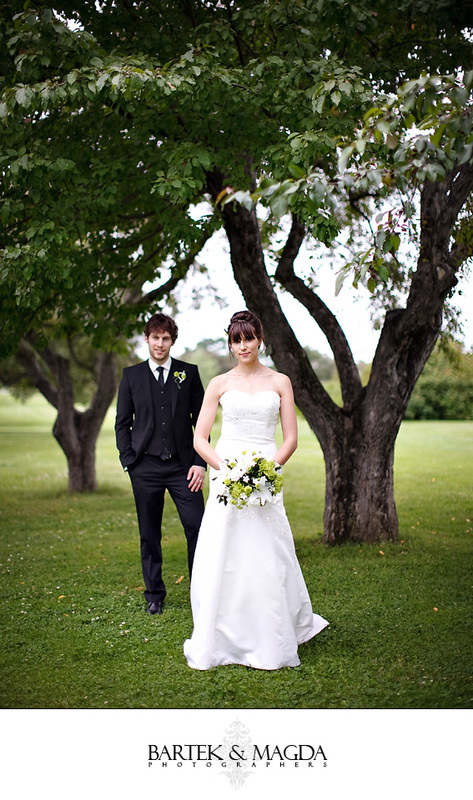 Richard from Purplest - Great looking couple! Congrats to them! And Magda looks beautiful as always!